Want to play soccer in Brooklyn? 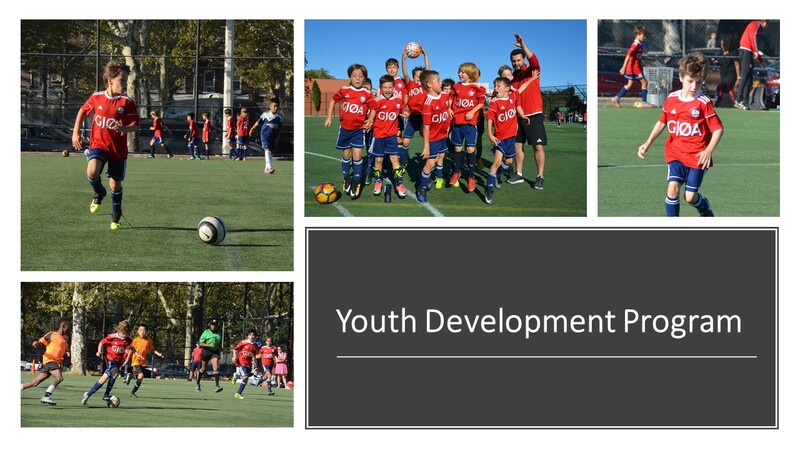 YDP offers a great opportunity for Girls and Boys U7-14 to improve their soccer skills! Whether on a path to travel soccer, or refining their game for greater success in recreation leagues, participants reap the benefits of working with our qualified and experienced coaching professionals. Come and join us this winter at Socceroof, Brooklyn's new urban soccer complex! Cost: $250 Includes SC Gjøa jersey.